Who would say no to a more attractive smile? I am guessing no one, and now with all of the amazing cosmetic dentistry procedures available from Lolo area cosmetic dentists, most people can get the smile they want. Here is a quick look at some of the most popular treatments. 1. 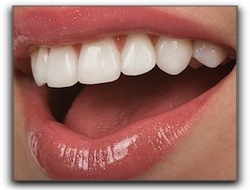 Teeth whitening is a very common procedure used to lighten your beautiful smile in Missoula. This quick and easy process is usually done in the dentist office, and the results can be very dramatic. 4. Veneers are custom-made porcelain coverings that are very thin. They are bonded to the teeth and can be used to close gaps or cover discolored teeth. 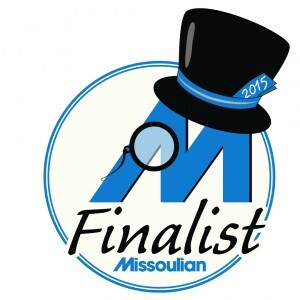 They can repair cracks and chipped teeth, giving you a beautiful smile in Missoula. 6. And finally, there is the smile transformation. A smile makeover uses a combination of treatments to give dental patients a beautiful smile in Missoula. At Felton Dental Care, we want our patients to have the best oral health possible. Our team also wants them to look their very best. Our practice offers a large variety of dental services such as restorative dentistry, laser dentistry, dental implants, and porcelain veneers. If you are in the Missoula area and are in need of dental care or have cosmetic dentistry questions, please give us a call at 406-728-0896. We hope to hear from you soon!